Have you already furnished your house? Now, it’s time to lighten it up! 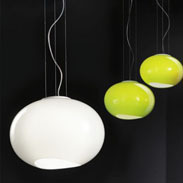 Please, check our online catalog or our store in Danvers, MA for the most current and stylish lamps. 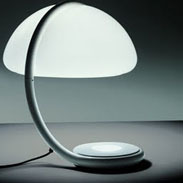 We have the most amazing set of options of contemporary lighting in Boston: modern floor lamps for your contemporary bedroom; modern ceiling lamps for your stylish living room; and exclusive table or night stands lamps for your office and bedroom. 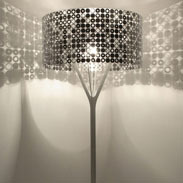 NOVA Interiors will help to find that very right lamp for you!